Sunday dawned to an open agenda for us at the ranch, and I had it in mind to chip away at some small nuisance items that have been lingering, but not demanding immediate action. 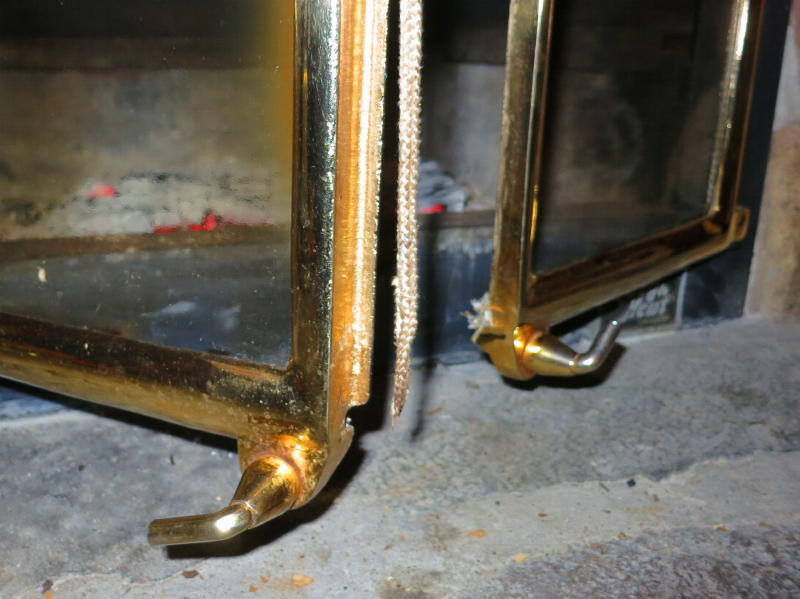 Recently, the rope gasket around one of the fireplace doors came loose and it flaps around, getting caught out of position when the door is swung shut. Also, Cyndie has been saying that the soap dispenser on the door of the dishwasher is not working correctly. I planned to do some online research for both topics, so started there. I quickly refined my search for rope gasket replacement kits, and then learned that one of the pieces, specifically, the one that has come loose on ours, is glued in place. Seriously? What glue do they use for that!? Something non-flammable, and able to endure extreme heat and still hold, I hope. I redirected my search to looking for a dealer in my area. Being located as close to the Twin Cities as we are, I often question whether I should be looking in Minnesota, or Wisconsin, for good and services. Usually, results are better when searching Minneapolis/St. Paul. I found a couple of options for moderately convenient dealer locations in Minnesota for our fireplace. Then I checked Wisconsin and discovered a renewable energy expert company just 5-miles from us in Ellsworth. That’ll do just fine. I’m hoping to visit them today and discuss my situation with a knowledgeable professional. I had pretty good luck finding a service manual and parts list for our model. Troubleshooting advice was harder to uncover. It appears the dispenser assembly will be about $70, and is in stock, if that ends up needing to be replaced. I decided to remove screws in the door and get inside for a look. I’m guessing my odds of making it better are about equal with my chances of making it worse. It didn’t leak when I started, I sure hope it won’t when I’m through. I got to the business side of the dispenser and found a solenoid that should release the soap door latch. I removed the solenoid and then rigged up a way to put voltage to the coil. It worked, so I put it back together to test it again, in place. That also worked. The soap door popped open when I triggered the solenoid. Unfortunately, that leaves me to think it isn’t receiving a signal from the controller during the cycle. I don’t know how to test that. We are down to calling an appliance technician. 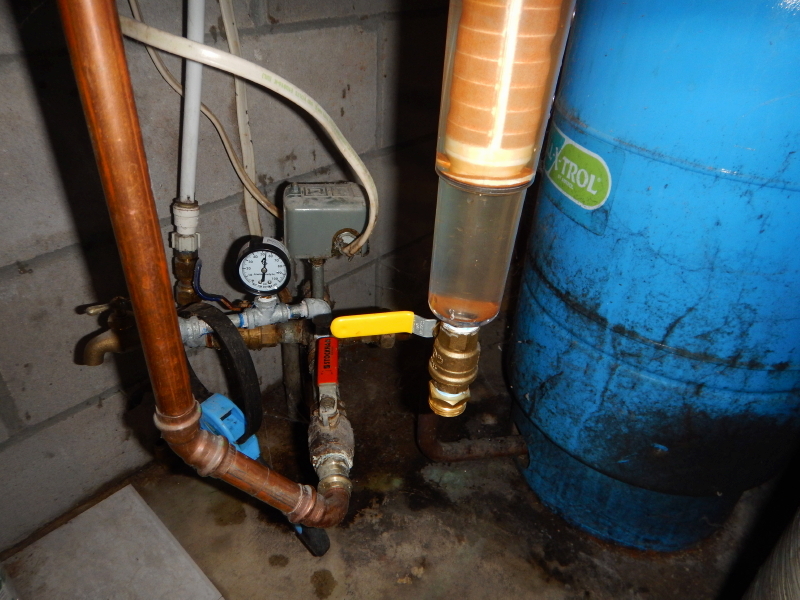 With luck, we might find someone who knows a little plumbing, too. While I was working on the kitchen floor, and Cyndie was occasionally using the sink, I found we have a leak around one of the sink drains. I developed a suspicion about it when I reached for the box of dishwasher soap, and the bottom appeared to have gotten wet at some time. I was keeping one eye under the sink as she used it, and caught it dripping. 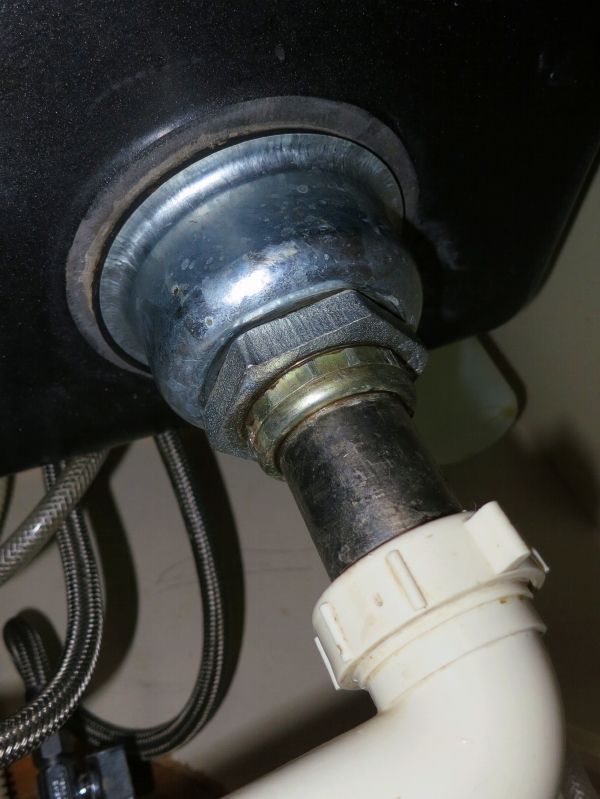 My plumbing expertise is limited to tightening a nut or a fitting, to get a better seal. I tried turning a nut under the drain, and it turned rather easy. I was hoping to feel it get tighter, but it didn’t. It started to deform the rounded metal underside of the drain that it pushes against. I stopped and checked to find it still leaks. Whatever I was doing, it wasn’t helping. I decided to stop trying to fix things for the rest of the day. I’m gonna need to learn a bit more about plumbing or we’ll be facing the added expense of another visit from a service person.